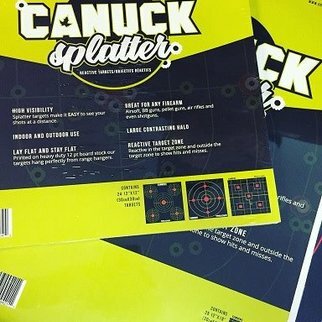 HIGH VISIBILITY: Splatter Targets make it EAST to see your shots at a distance. 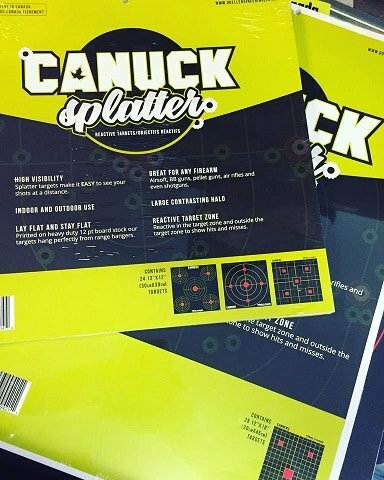 LAY FLAT AND STAY FLAT: Printed on heavy duty 12 pt board stock our targets hang perfectly from range hangers. 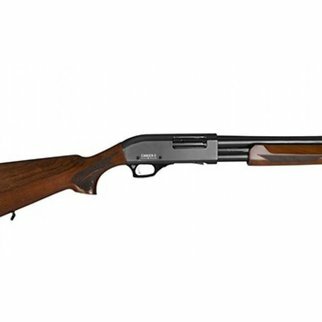 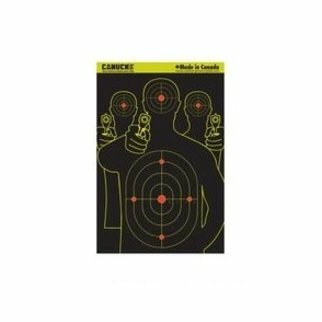 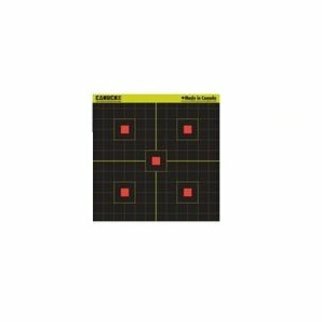 GREAT FOR ANY FIREARM: Airsoft, BB Guns, Pellet Guns, Air Rifles and even Shotguns. 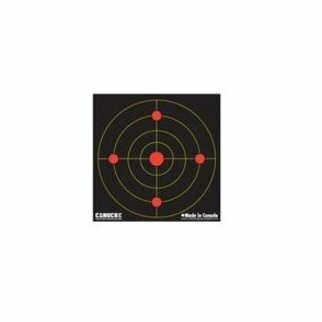 REACTIVE TARGET ZONE: Reactive in the target zone and outside the target zone to show hits and misses.